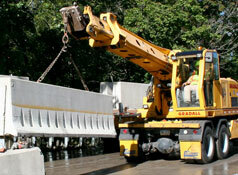 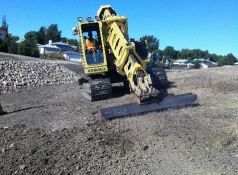 Wingert Construction Ltd. takes pride in paying attention to the details and delivering quality work. 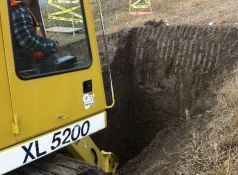 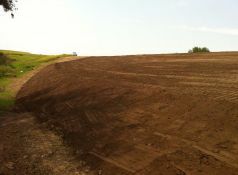 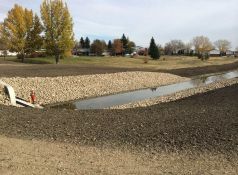 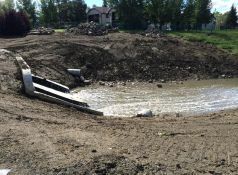 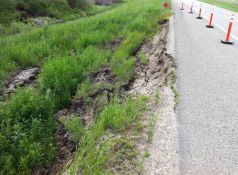 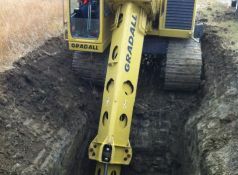 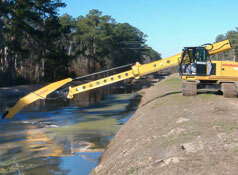 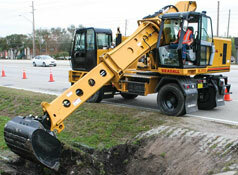 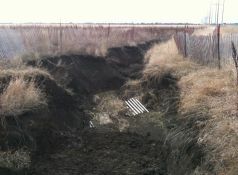 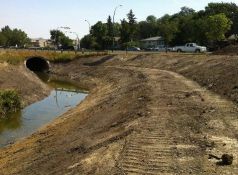 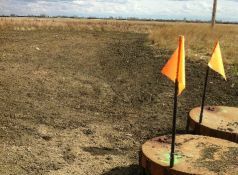 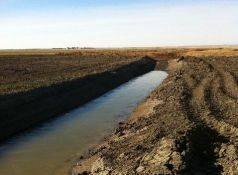 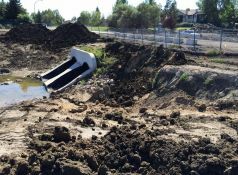 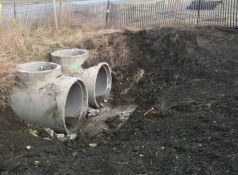 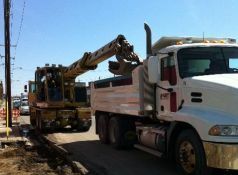 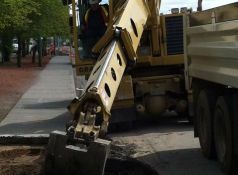 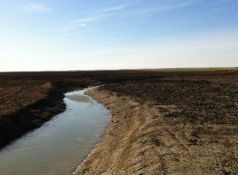 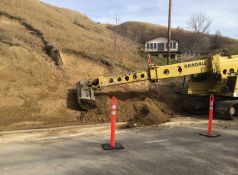 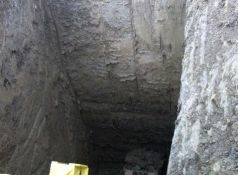 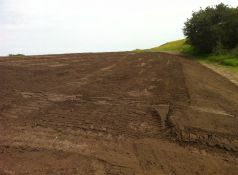 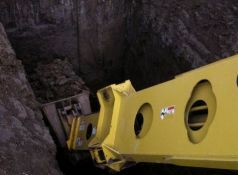 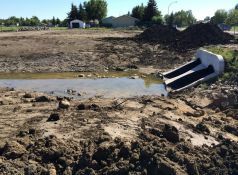 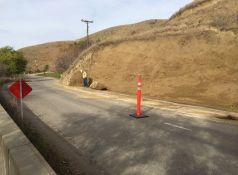 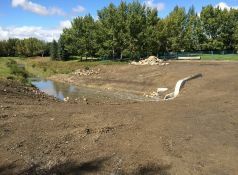 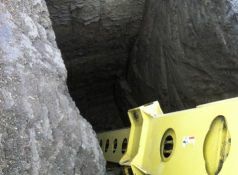 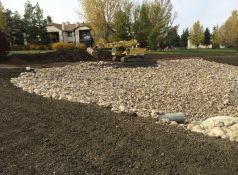 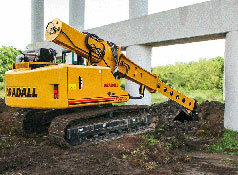 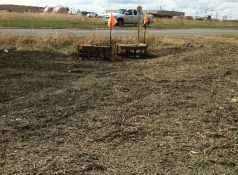 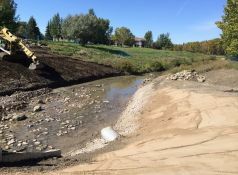 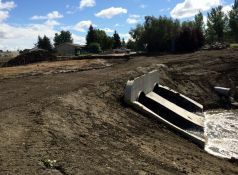 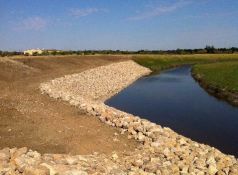 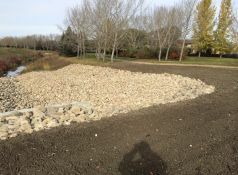 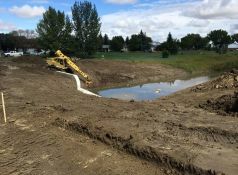 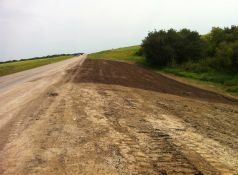 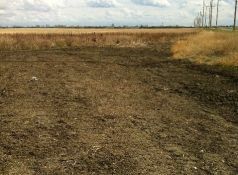 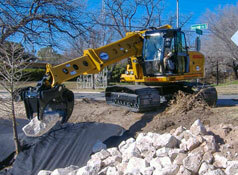 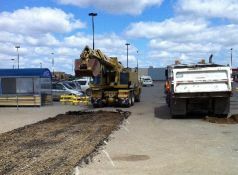 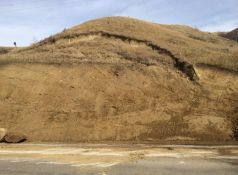 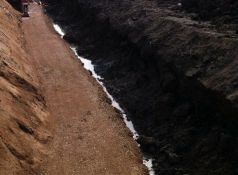 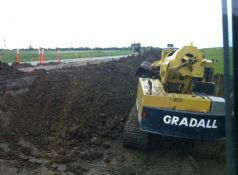 Take a look at various projects that we have been a part of and see why we are Regina’s premiere excavation company! 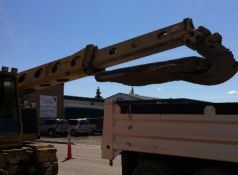 Please call us for details.